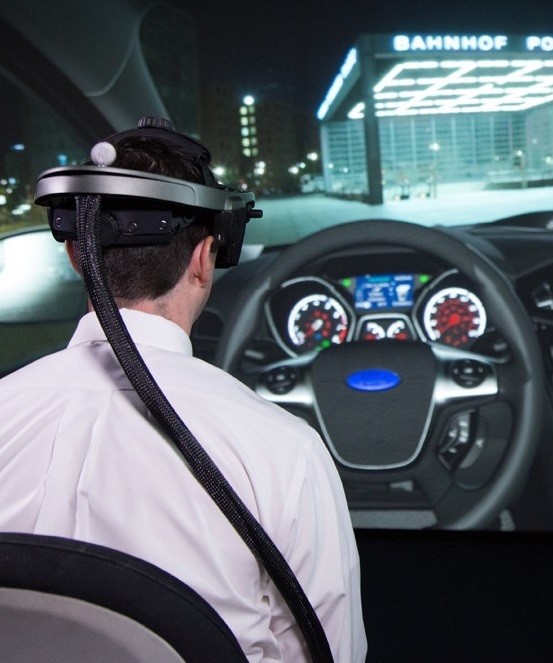 Ford Motor Company engineers all over the world are creating vehicles in a new way â€“ together, in an ultrahigh-definition, virtual reality space. Simultaneous input from designers and engineers globally is helping to improve Ford vehicle quality ahead of the prototype stage in vehicle development.Like a Second Life game â€“ a popular online 3D virtual world â€“ but with ultrahigh definition, engineers and designers at Ford now experience a car the way a consumer would in a showroom. Using a totally immersive virtual space allows them to create visuals almost indistinguishable from a real car, and results in improved vehicle quality and craftsmanship.This more dynamic, precision-oriented work environment is already delivering improvements for the customer, as seen, for example, in specific features of the new Ford Fusion and all-new Ford Mustang.For Fusion, determining sideview mirror placement allowed for engineers to deliver optimal visibility without impacting the design of the car. The position of the sideview mirrors went through several virtual iterations before it was determined that optimal placement was a door-mounted design, which enhances visibility. Engineers also found visibility was maximized without losing style with an ultrathin LED center brake light.This new virtual, global technology was also applied to development of the all-new Ford Mustang. 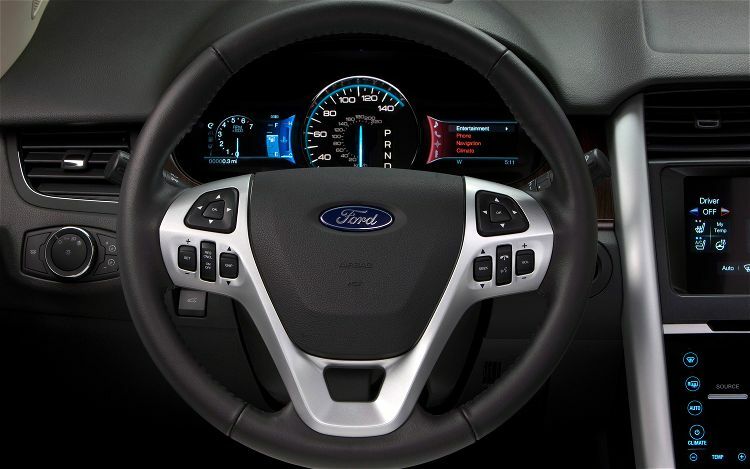 After viewing the car with virtual reality technology, craftsmanship engineers were able to change the fit and finish of Mustangâ€™s dashboard and windshield wipers so that the wipers are hidden from the driverâ€™s view when they are at rest. Eliminating exposed fasteners allowed the engineers to create a finished look and a richer perception of quality.Ford is the first automaker to pioneer this technology globally, allowing engineers around the world to work together on the same product at the same time.â€œWe now have Ford designers and engineers around the world working together virtually â€“ inside and side-by-side â€“ on the same product,â€� said Elizabeth Baron, Ford virtual reality and advanced visualization technical specialist. 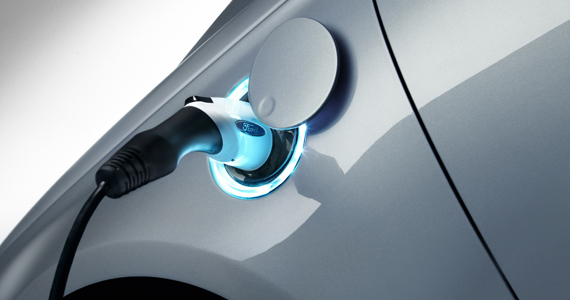 â€œBy using this technology, designers and engineers can quickly transition from one car design proposal to another, and they can study and identify which is the best option.â€�Updating the future, becoming globalAs the company grows its global lineup of vehicles, virtual technology will be key in helping to deliver improved vehicle quality and customer experiences with new Ford vehicles. So far this year, designers and engineers have checked more than 135,000 details on 193 virtual vehicle prototypes built in the Immersion Lab â€“ a feat that would have been impossible a few years ago.The addition of an ultrahigh-definition â€œpowerwallâ€� display screen to the Immersion Lab and other Ford facilities around the world is making this technology a global reality. The screen â€“ four times the resolution of a high-definition television â€“ enables Ford designers and engineers to evaluate and review 3D models of vehicles in real time globally.Ford has virtual labs around the world. In addition to an Australia facility, collaboration centers in Germany, China, India and Brazil opened in 2012. 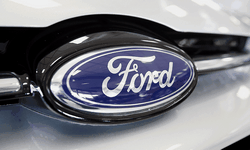 A new collaboration center in Mexico is up and running as of this year.â€œWe moved to the global One Ford plan so that international collaboration could lead to the development of globally appealing vehicles,â€� said Baron. â€œWith this technology, designers and engineers can enhance their ability to achieve that goal â€“ while also improving vehicle quality.â€�Thanks to the upgraded facilities and new software, engineers are able to study hundreds of elements inside and outside of a vehicle. This process ensures vehicles that come to market have been painstakingly inspected for usability, consistency and design effects that are now discernible in the sophisticated shadows and real-world lighting conditions the tools provide.